Today, the fashionable hat is a seemingly obsolete accessory. Once a daily necessity for any respectable woman or gent for centuries, the hat has taken a back seat to the modern lifestyle–in the years since the 1960s Youthquake Revolution, it has largely been relegated to the confines of traditional attire, costume or, if you’re millinery/designer Philip Treacy, the more exciting realm of avant-garde expressionism. Treacy’s early success can be contributed to Tatler editor and fashion maven Isabella Blow who commissioned a hat in 1989 from the then-unknown design student to accompany her wedding gown. In 1990, Treacy graduated from the Royal Academy of Art’s prestigious MA fashion design program and was invited to set up a basement studio at Blow’s house. It wasn’t long before Treacy’s career was in full swing. By the end of 1991, he was designing hats for the House of Chanel, had a hat featured on the cover of British Vogue and was awarded his first British Fashion Council awards for Accessory Design (he would win four more). 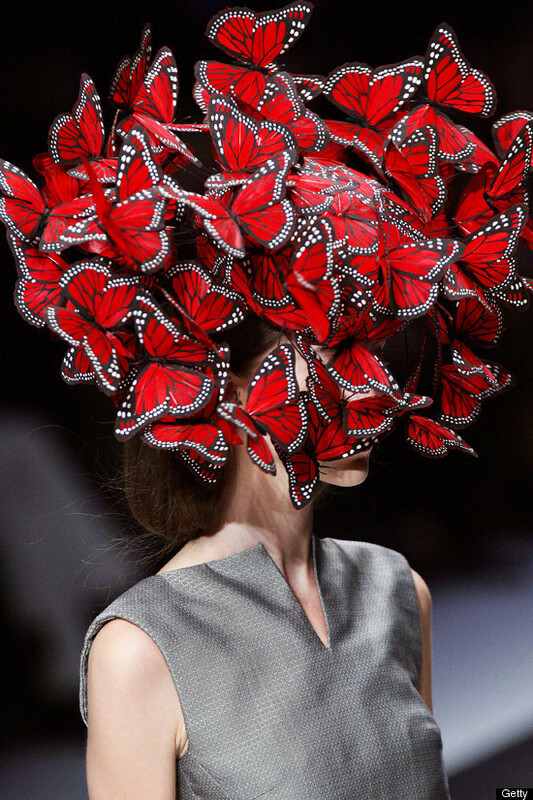 It was not long before Treacy was designing hats for another of Blow’s protégés Lee Alexander McQueen. 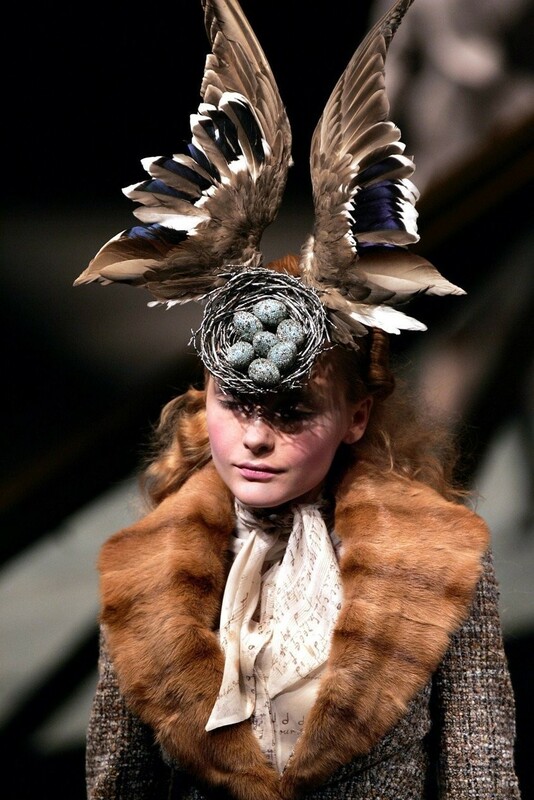 Today, Treacy is one of hat-makings greatest luminaries, his mastery and inimitable creative output a continuous reminder that the art of the hat is not lost. 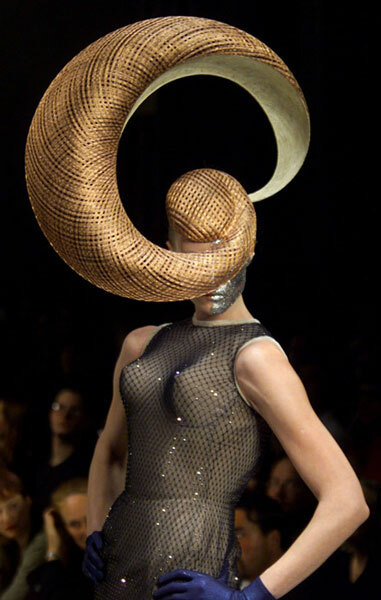 I’ve included some of my favorite Treacy designs here.